commented on "Great news to all the Wernli lovers. ..."
Great news to all the Wernli lovers. Our shipment has arrived but the Bricoti, caramel filled hearts are missing. Unfortunately, 16 cartons of these did not make it to NZ. We are investigating how that could happen as our refrigerated container should be sealed all the way from Switzerland to NZ. Our range is available New World outlets or online. Our Wernli biscuit of the month: Chocobelle. 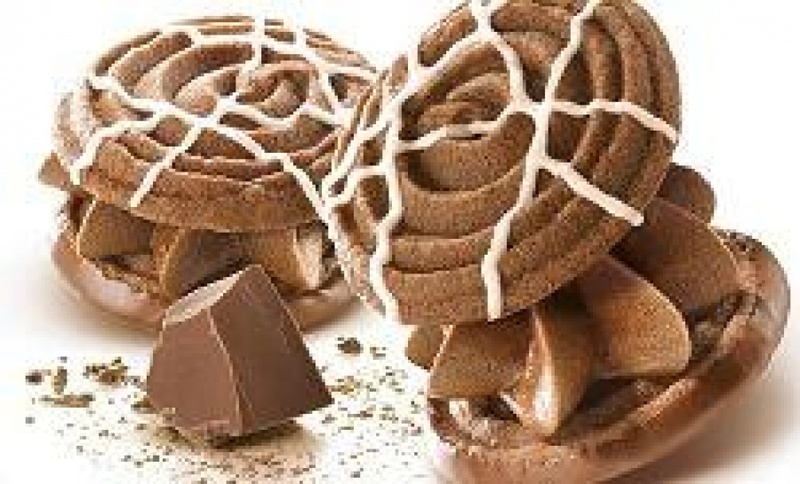 The choco meringue filled with a fine chocolate cream is such a treat. It melts in your mouth and is so fine.